Close cooperation, with regional, conventional and organic farmers and beekeepers, enables high-quality field trials. 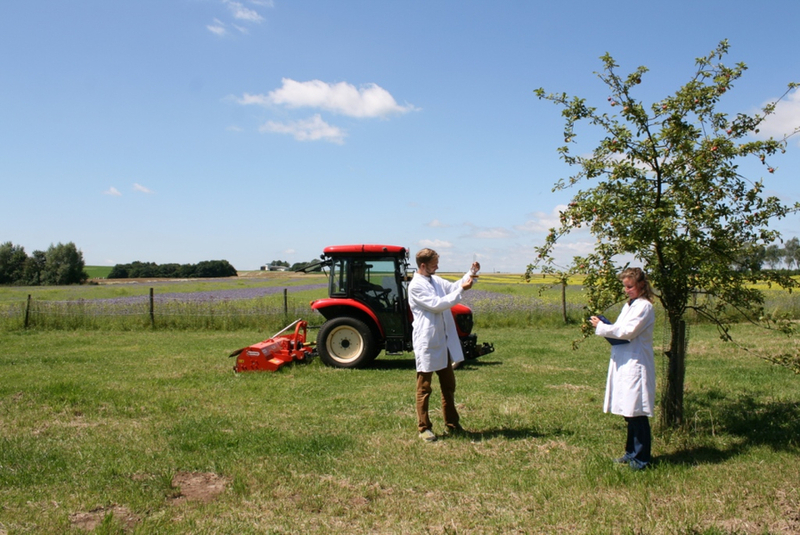 Thanks to long-term cooperation and a wide range of successful studies, our partners from the agricultural sector are already sensitised to the requirements of scientific studies. Additionally, they contribute a wealth of invaluable experience, as not all challenges in the field can be anticipated from a desk. Thus, the work carried out together has fostered a climate of common learning from which everyone benefits.